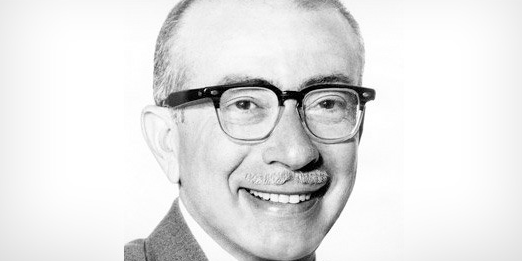 The Brady Bunch and Gilligan’s Island creator, Sherwood Schwartz has passed away in his sleep from natural causes, with his family by his side. He was 94. He went on to write for Ozzie Nelson’s The Adventures of Ozzie and Harriet and other radio shows. He was a writer on the Armed Forces Radio Network before he got his big break in television. Jewel and Ty Murray Welcome Their Baby Boy!